Thank You, the ZootFresh should arrive in 4-7 business days. 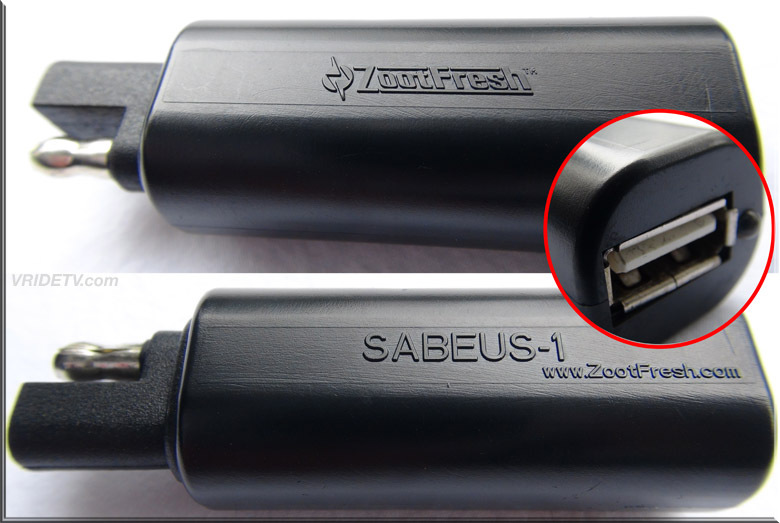 ZootFresh USB charger adapter connects to your bikes SAE plug (Battery tender or heated vest plug) and will charge your all your devices: smart phone, GPS, camera, bluetooth headsets etc. No splicing, no soldering, very small and fits in your pocket. 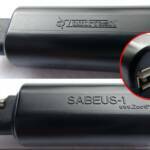 Hooks right up to your battery tender SAE cable. USB charging port with LED light to confirm connection with your powered SAE (battery tender plug) connection. 12 volts input and 5 volts, 1 amp output.